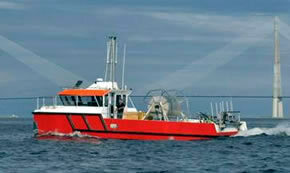 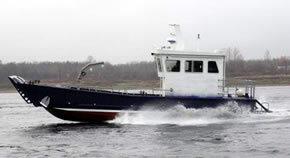 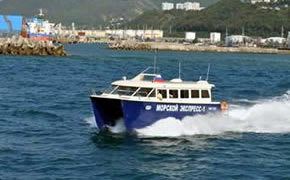 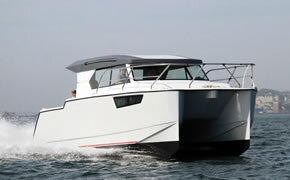 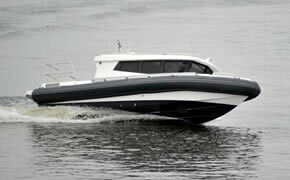 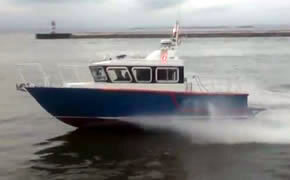 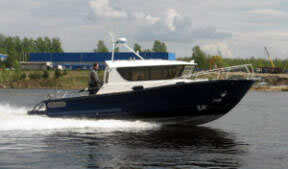 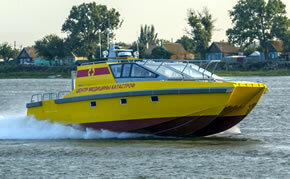 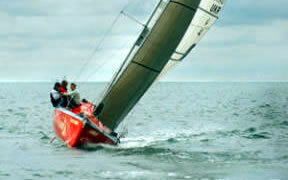 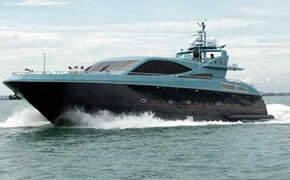 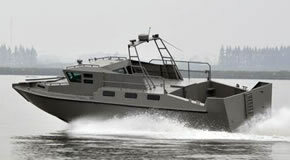 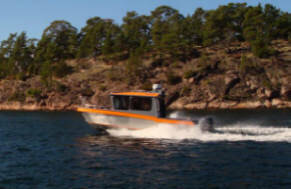 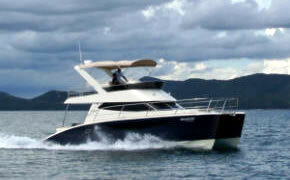 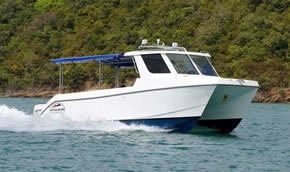 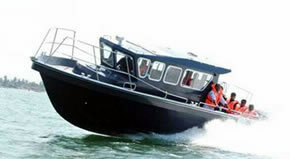 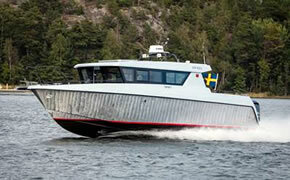 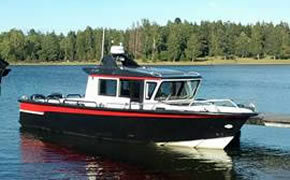 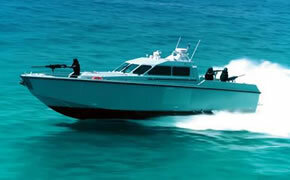 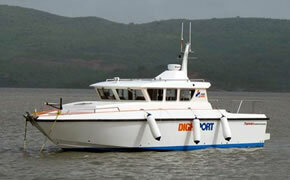 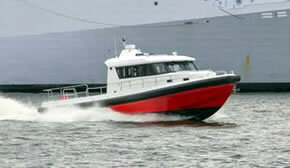 Below is launching record of Albatross Marine Design. 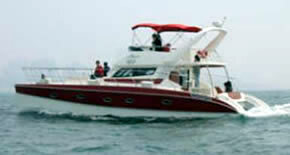 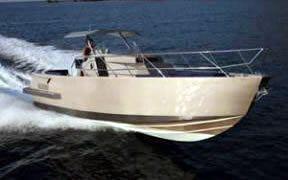 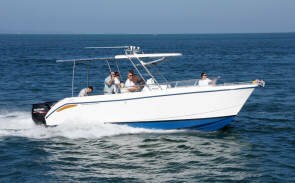 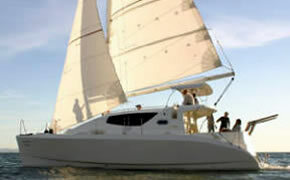 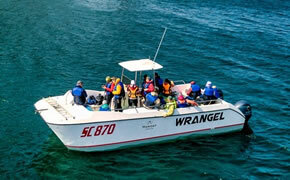 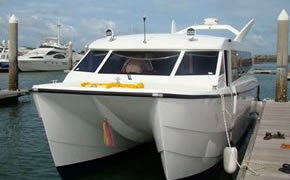 Not all boats are shown due to confidentiality reasons. 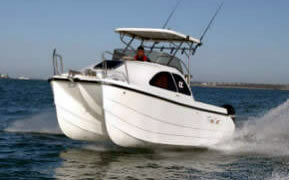 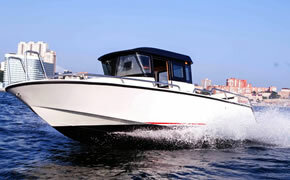 Some boats are one-offs, some are production craft built in series. 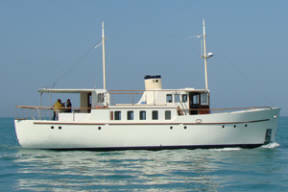 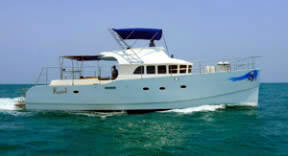 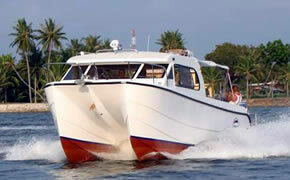 Built by 'Solas Marine' (Sri Lanka). 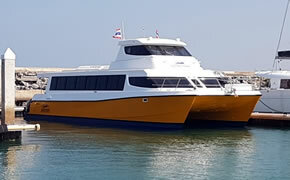 CPCK1200 12m cable-laying and research catamaran built by Composite Shipbuilding (RUSSIA) XPOLARE720 7.2m pleasure boat built by 'BP Marine' (Thailand). 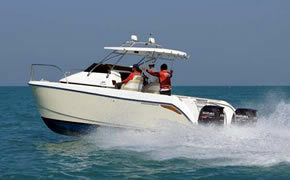 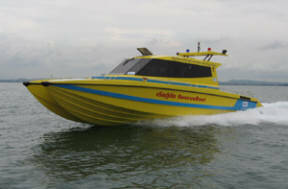 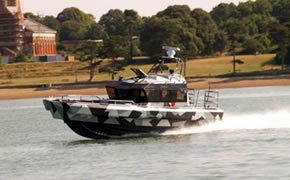 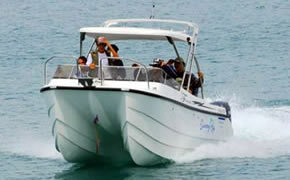 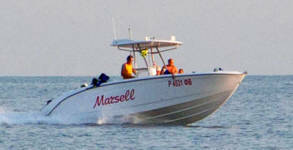 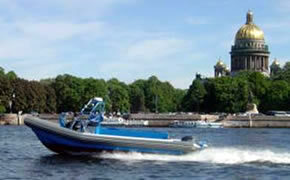 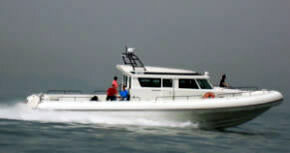 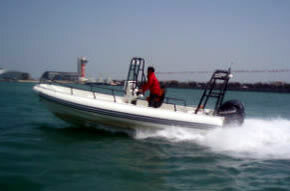 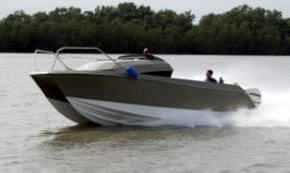 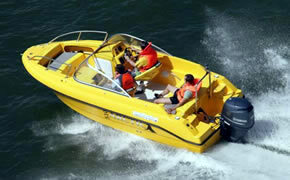 XPOLARE1030 pleasure powerboat built by 'BP Marine' (Thailand). 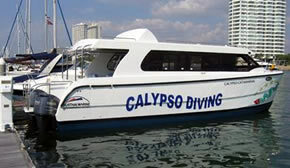 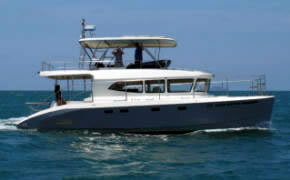 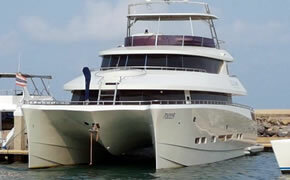 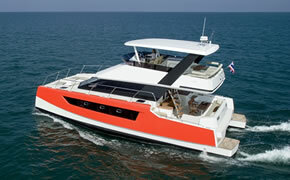 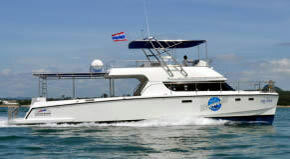 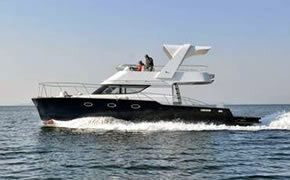 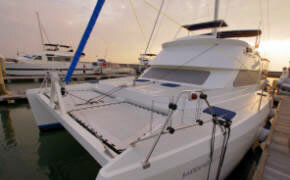 Gallery AT800WB 8.1m diving catamaran Built by 'AusThai Marine' (Thailand). 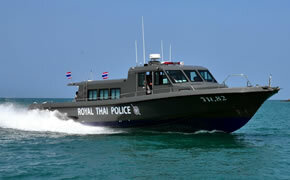 Built by 'AusThai Marine' (Thailand). 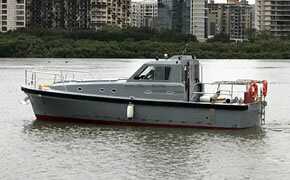 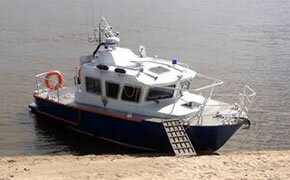 Built by 'Nautic Star Marine' (China). 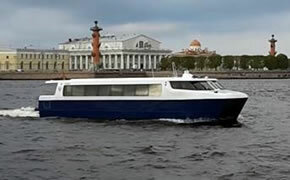 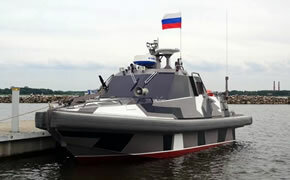 Built by 'Oxta Shipyard' (Russia). 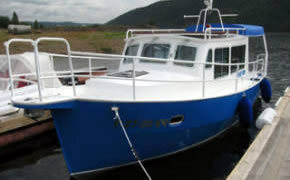 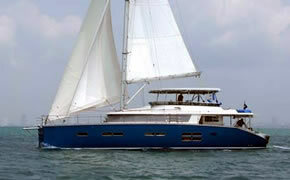 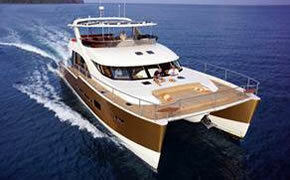 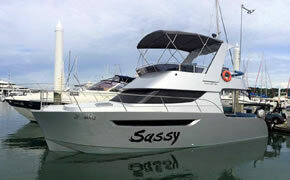 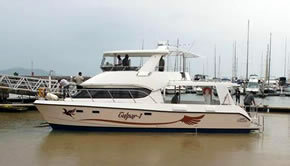 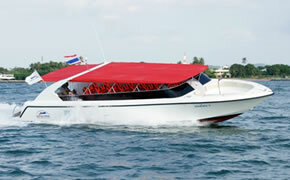 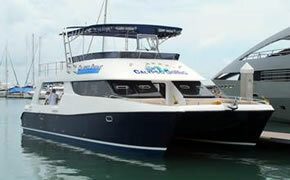 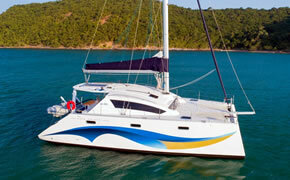 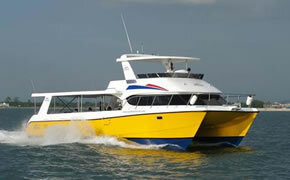 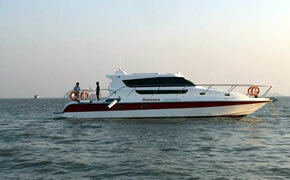 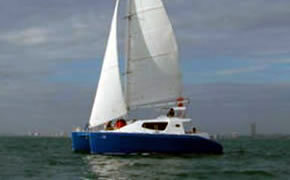 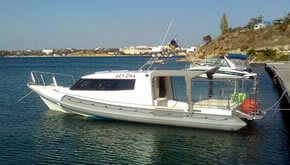 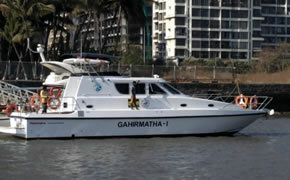 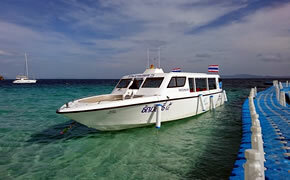 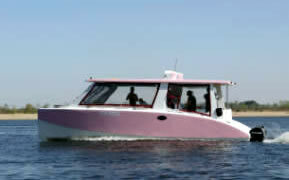 AT1200 passenger/tourist catamaran built by 'AusThai Marine' (Thailand). 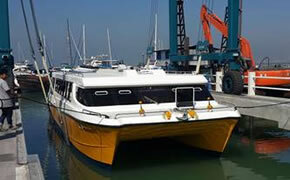 Built by 'Nautical Star' (China). 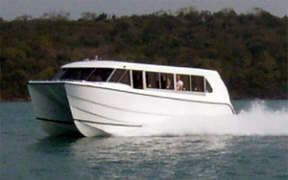 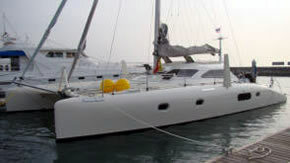 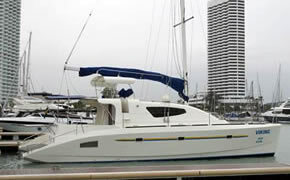 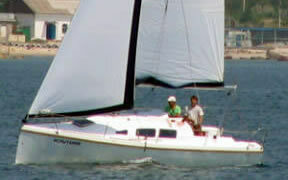 built by 'Raoul's Sailing Center' (Thailand).